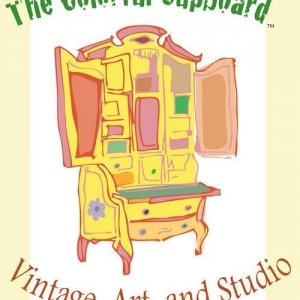 Our shop is a mix of vintage and artisan work with a few fun pieces added in for spice! We are the perfect place to find a unique, one of a kind gift. We also offer art classes and craft classes for all ages; add a coffee shop and we're your full service happy place! !